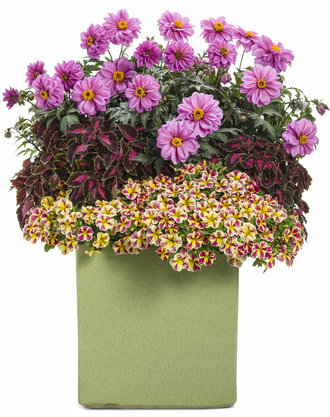 Deep green to purple foliage with double lavender colored flowers. 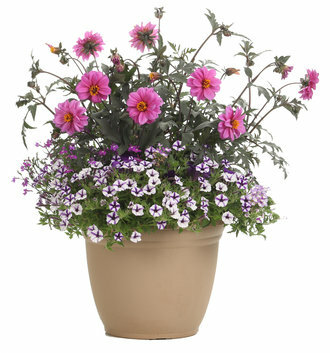 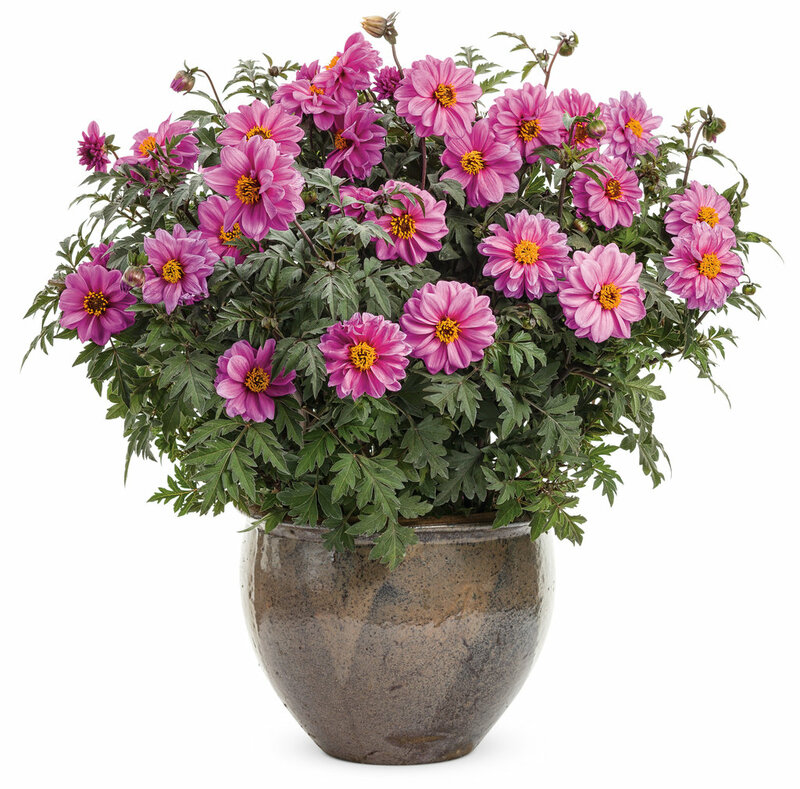 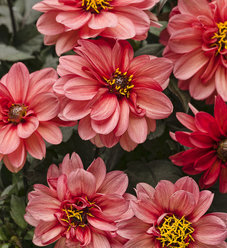 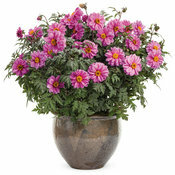 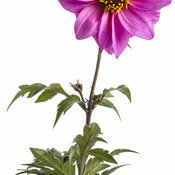 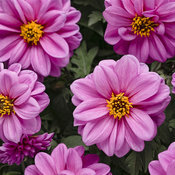 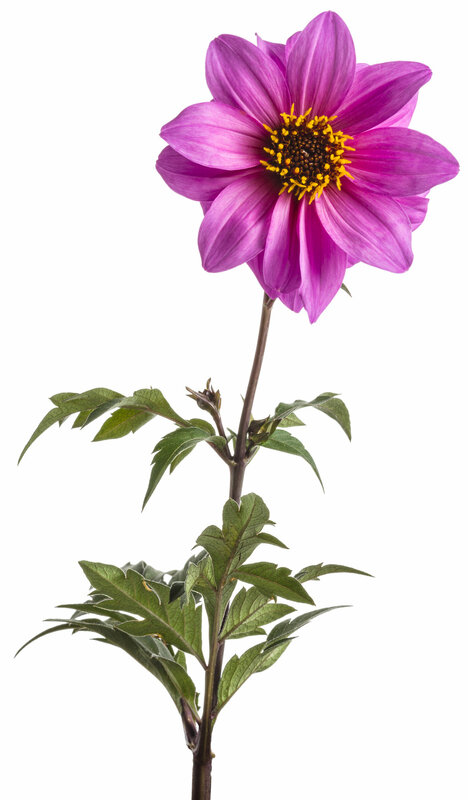 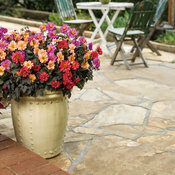 Cheerful lavender pink blossoms and attractive, disease resistant foliage are the hallmark of this dependable dahlia. 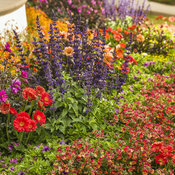 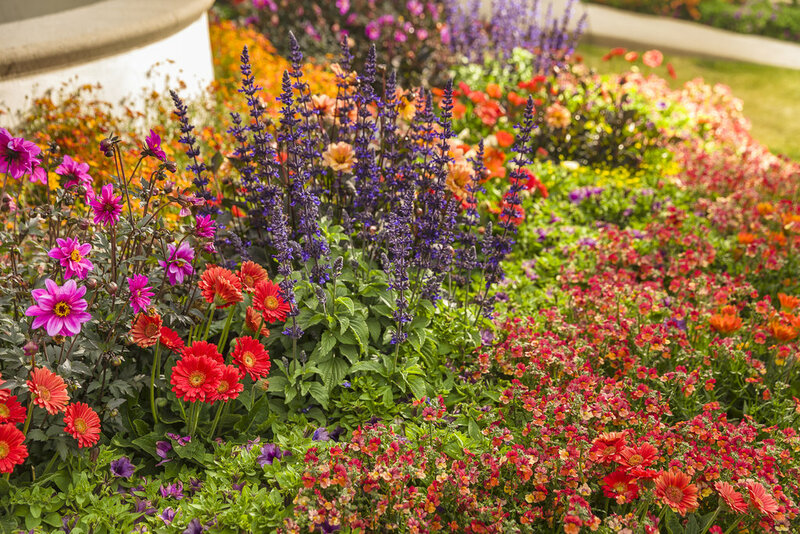 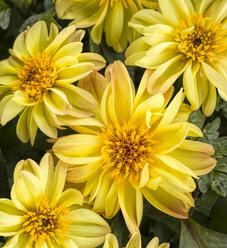 The blooms make long lasting additions to fresh bouquets and the 20-30” tall plants are excellent fillers for the middle of the border. 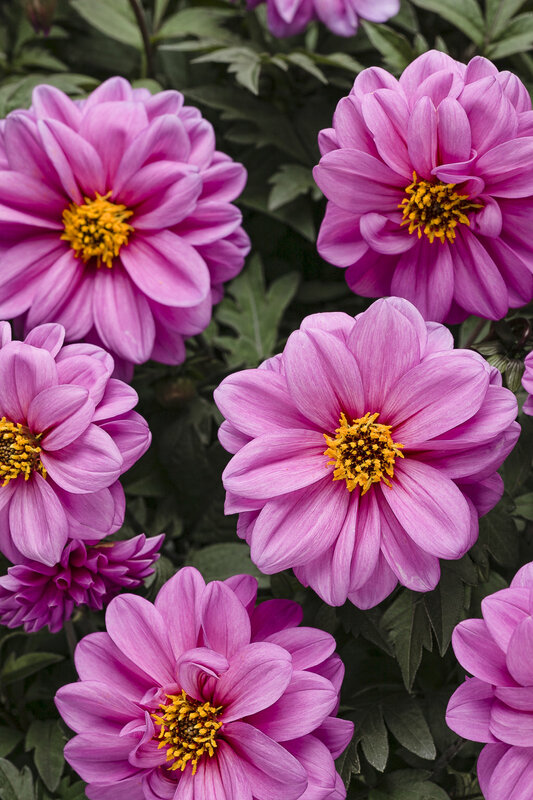 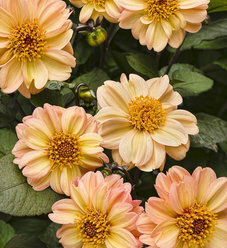 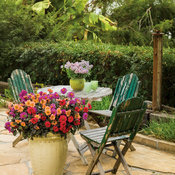 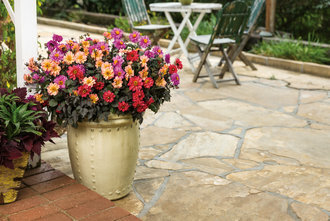 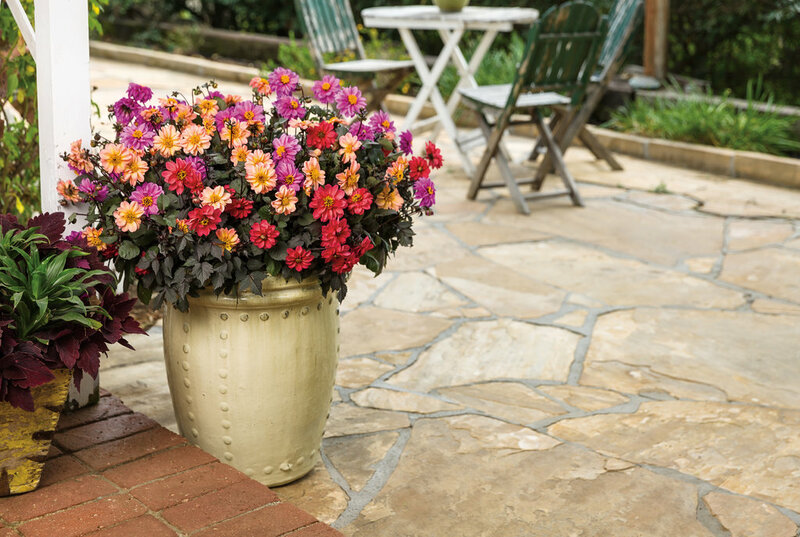 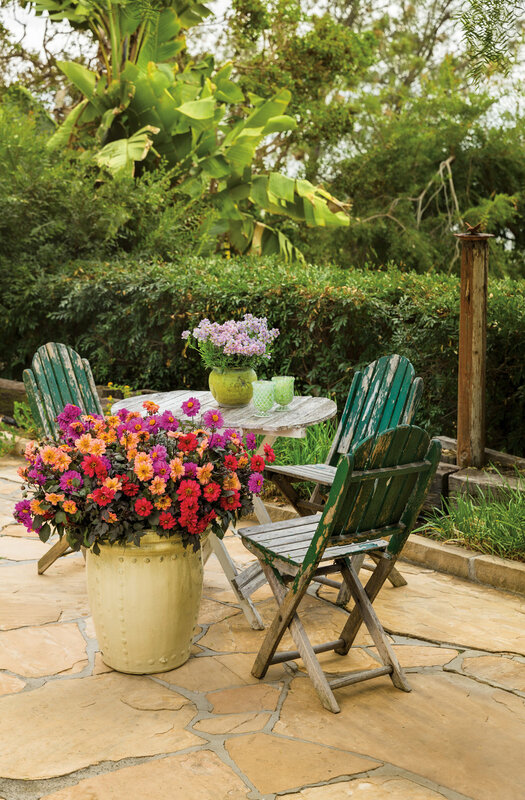 Unlike some Dahlias, the Dahlightful™ series keeps on producing flowers from early through late in the season so you’ll have color longer in the garden.